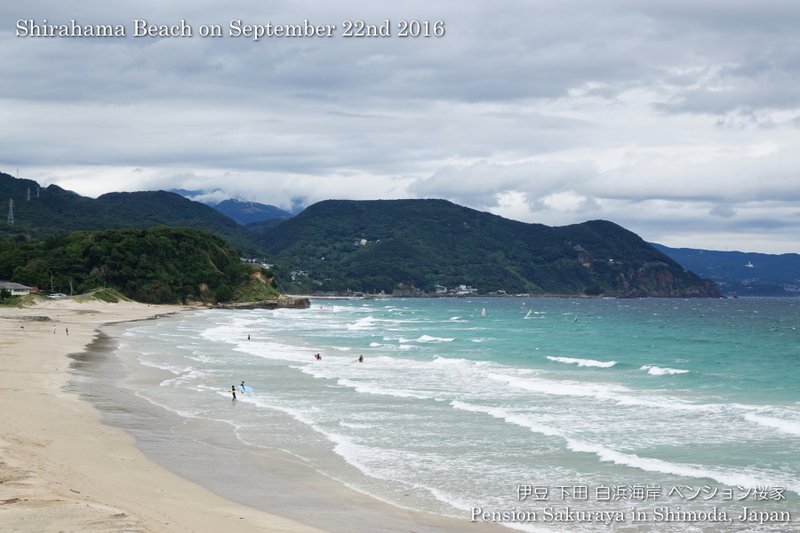 We were able to see the blue sky before noon, but it became cloudy after that. As the weather forecast said we had a little strong north-east wind, so there were some windsurfers on the beach. 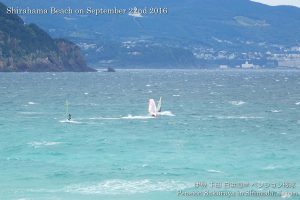 This entry was posted in beach, nature on 2016年9月22日 by izusakuraya.